Golden Gate Grinders has been selling Quality Herb Grinders for one year! It’s a cold rainy night (at least for San Francisco) and I’m listening to the rain as I write this and thinking how time flies when you’re having fun. We launched Golden Gate Grinders in December 2014 on Amazon. In the last year we’ve enjoyed the ride and grown the tribe. The whole team thanks our awesome customers. Thanks to you – we are the highest rated Quality Herb Grinders on Amazon – and have been for most of 2014. 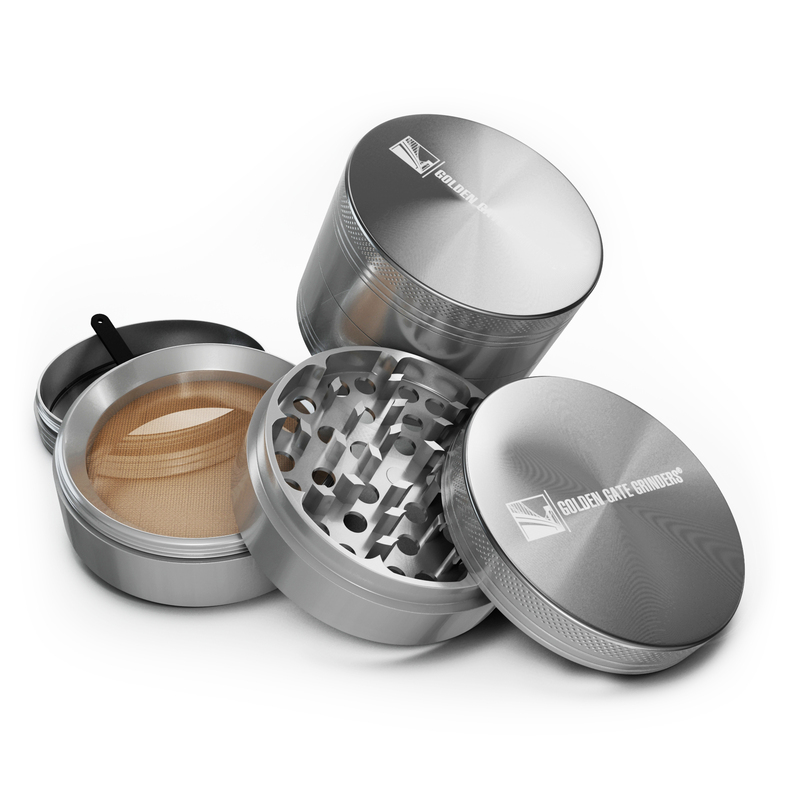 We’re adding a lot of new products in 2015 and are excited to continue to offer awesome herb grinders at the best price. You can rely on us to do the best we can to make you happy and treat you all just like we want to be treated, fairly and with respect! The first addition to the line will be a 2 inch, four piece aluminum Quality Herb Grinder. 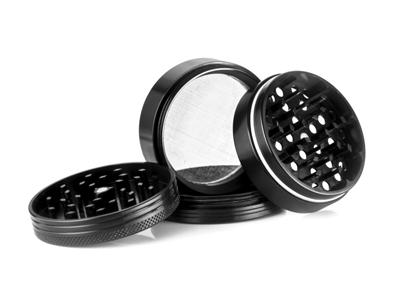 We want to offer the grinder in silver and black and add more colors to the 2.5 inch and 2 inch grinder line. We keep on improving the grinder and our quality control, which is awesome. If a bad grinder slips by it really bugs us and we’ll do anything and everything to make it right. I and the rest of the team will continue to serve you all in 2015 and hope to get to know more of you. The whole team and me want to wish our customers, customers to be and anyone who is checking out the website all the best over this holiday season. Check out Golden Gate Grinders Blog to keep up on latest specials and promotions and to learn more about the Best Herb Grinder Company on the web!